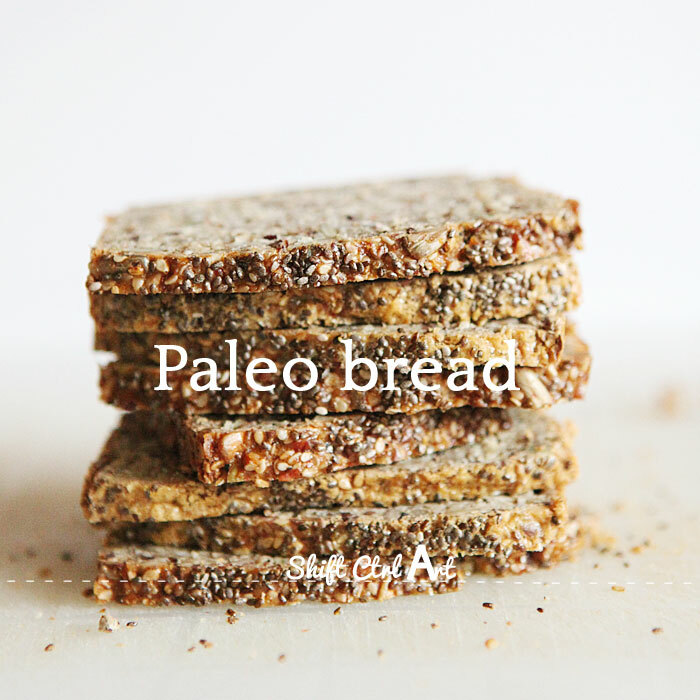 A Handful of Paleo Bread Recipes ~ Healthy.Happy.Smart. 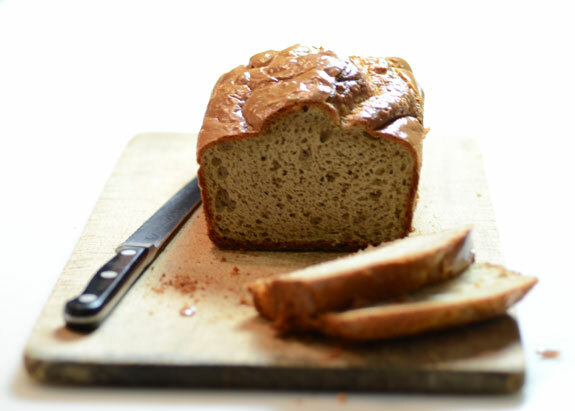 I’m always on the hunt for a good sandwich bread that is grain free, gluten free, healthy and delicious. Many people ask me on a regular basis: “What is Paleo bread?” – seems like many don’t even realize it’s possible to eat bread on the Paleo lifestyle let alone make your own. 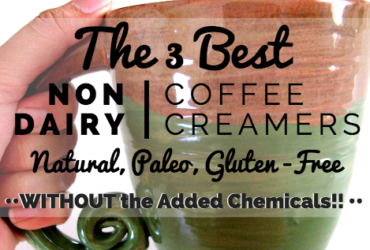 I am here to tell you – Yes, Paleo folks – there is a Paleo bread option for you. 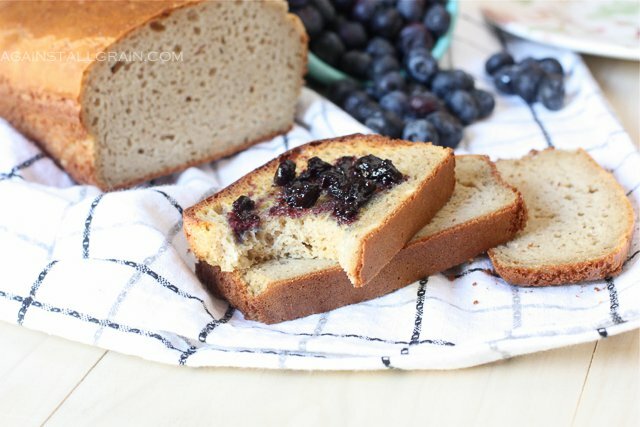 I’ve gathered 5 recipes for you to test in your kitchen… but, if you find yourself feeling daunted by baking, there is always JulianBakery.com to purchase Paleo bread already made. 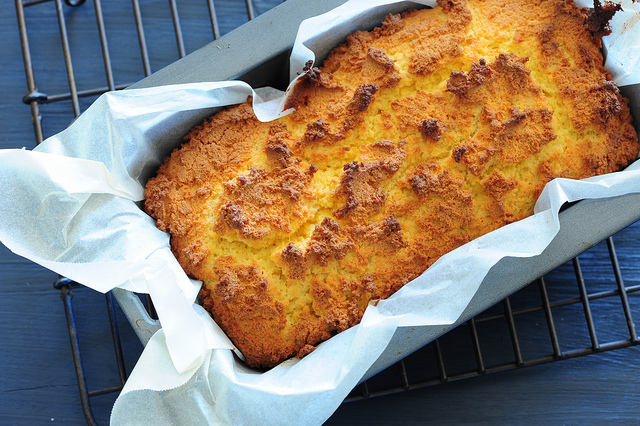 What is YOUR favorite Paleo bread recipe? Share them in the comments below. 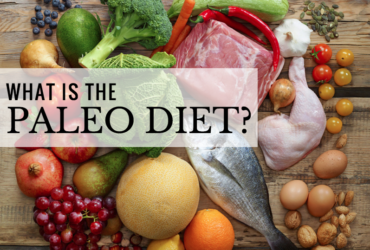 ** Need help following the Paleo lifestyle? 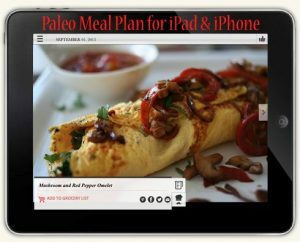 Have you checked out our Paleo Meal Plan app? 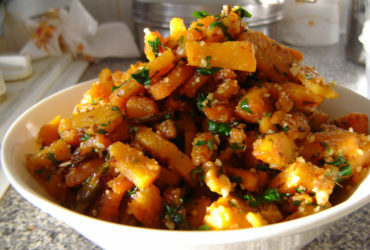 We hand-pick Paleo recipes and put them into a meal plan. They’ll keep you on track, save you time and money.